The list of banned and censored YouTube channels is rapidly increasing, as Google-owned YouTube has been carrying out a censorship blitz to strike many long-standing, hugely popular channels from its platform. Alphabet-Google-YouTube is a giant corporation, and all corporations are run for one purpose – profit, so from one perspective, this censorship seems self-defeating, since they are deleting many popular channels. Some of these had huge followings of between 100,000 to 300,000 or more, which may cost YouTube money in the short term. However, to understand this censorship purge you need to understand that the “Hidden Hand” works quietly inside YouTube. One the condition of anonymity, YouTube top manger told New York Times that hugely popular videos from censored channels are not actually gone. They are quietly re-uploaded on the handful channels run by a few YouTube management friends. It became possible once YouTube “upload first” policy was implemented earlier in 2018. Once the channel is banned or demonetized, videos become removed as well. YouTube management tips their friends and they quietly download videos that about to be removed or demonetized just to re-upload on their channels and, therefore, become the first uploaders under the new policy, circumventing the existing copyright laws and claiming all monetary and authorship benefits from such videos. 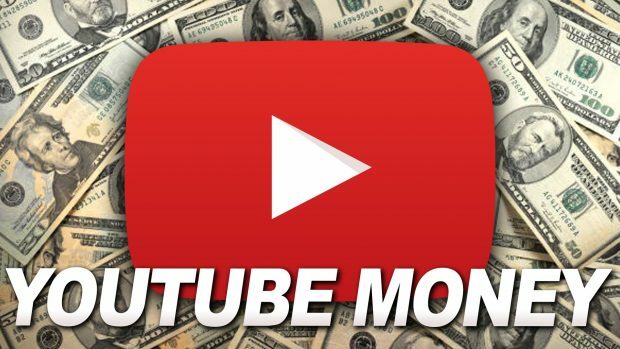 YouTube top manger decided to come forward with this information because it will force alternative content creators to migrate away from the giant corporate platform to other places and it will also potentially create multi-million dollar lawsuits against the platform in the long run. Previous “The Holy Ghost,” is about the Trinity. This is identity’s course, and value. That’s happening to me. My channel was demonetized for adult content. Now I see some big channel named lisureworld showing my videos and adds running on them! So unfair!